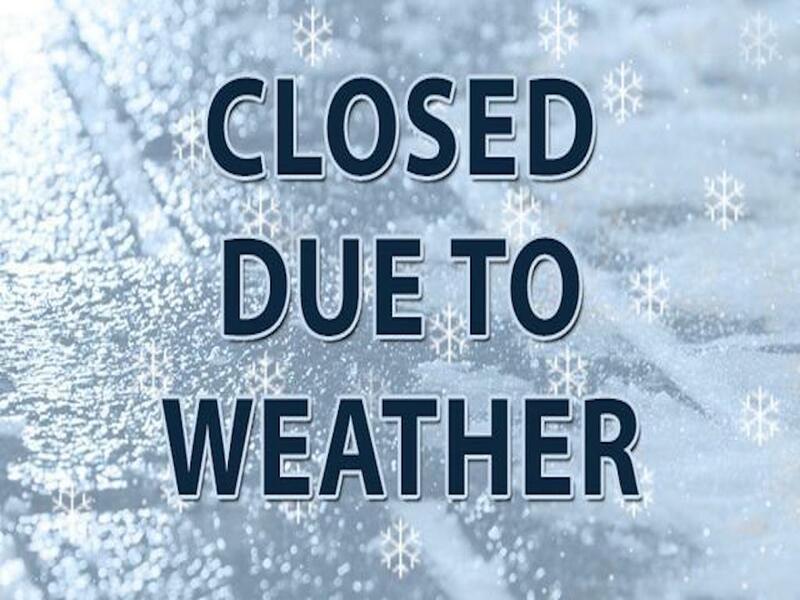 Due to the severe winter weather, Visionary Eye Care Professionals will be closed this Wednesday, January 30, 2019. This includes both our Andersonville and Loop locations. We will be back to our regular hours of operation on Thursday January 31, 2019.